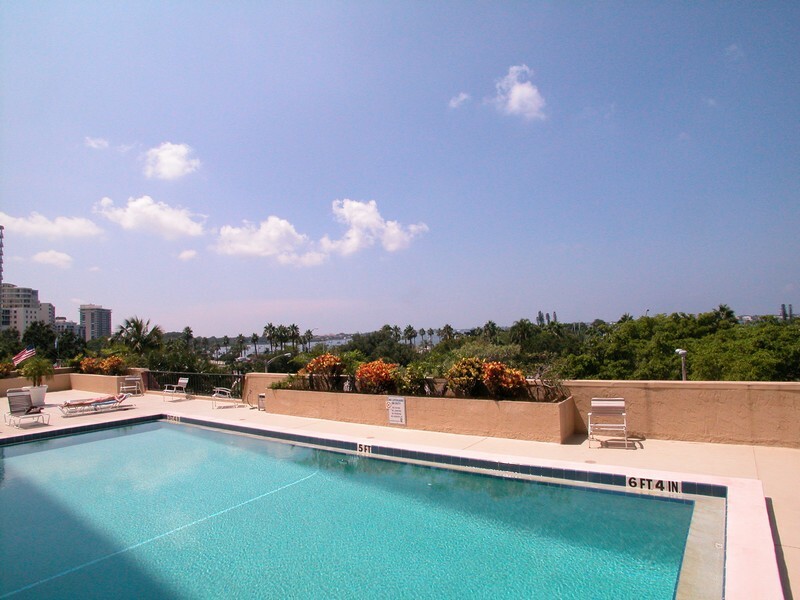 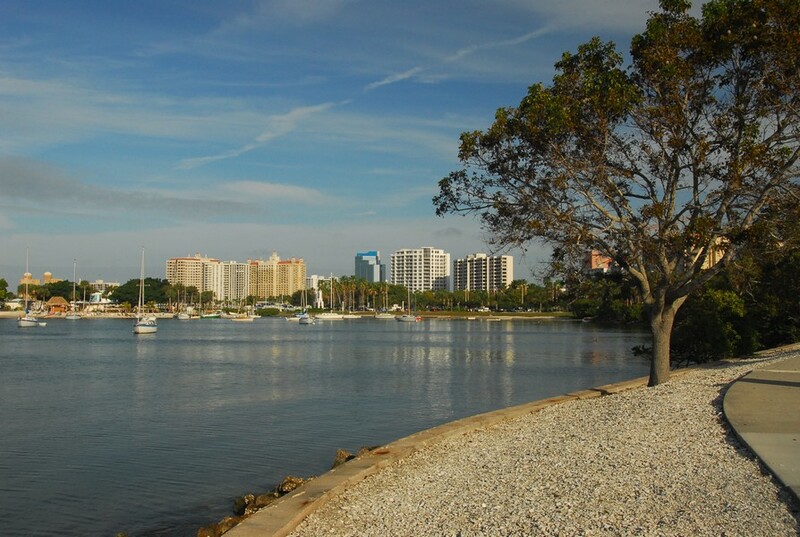 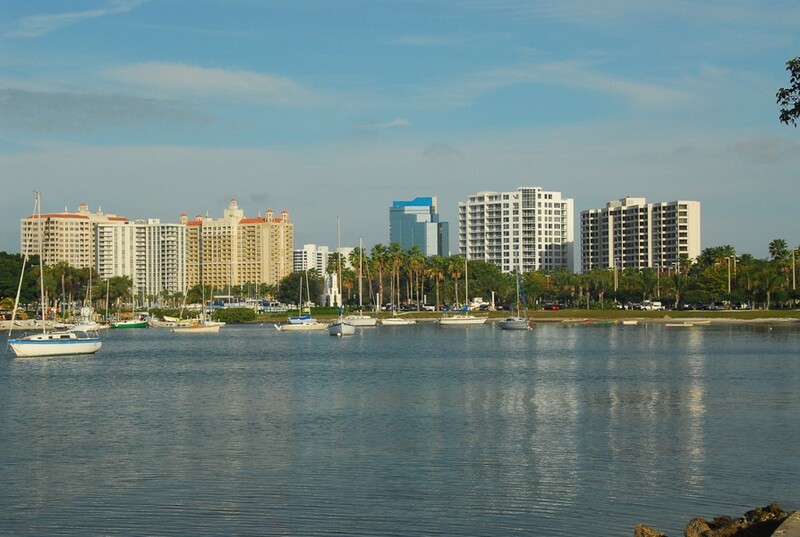 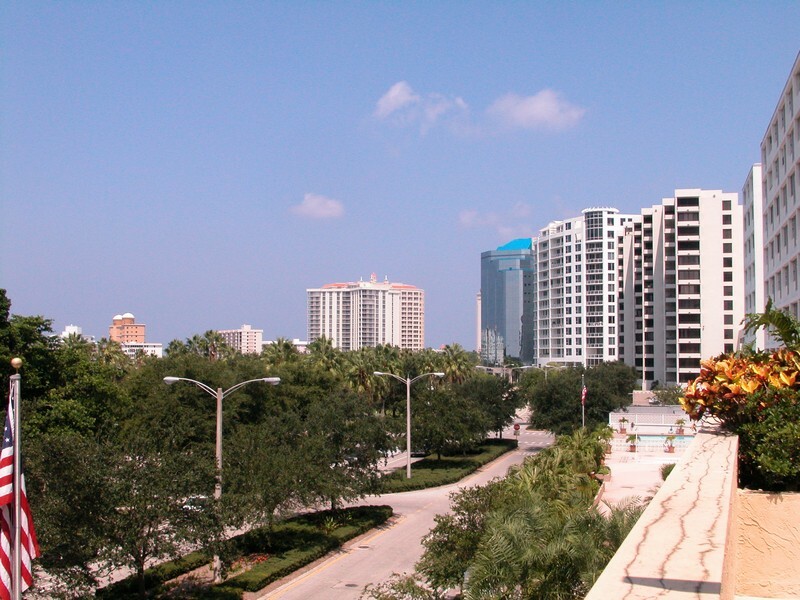 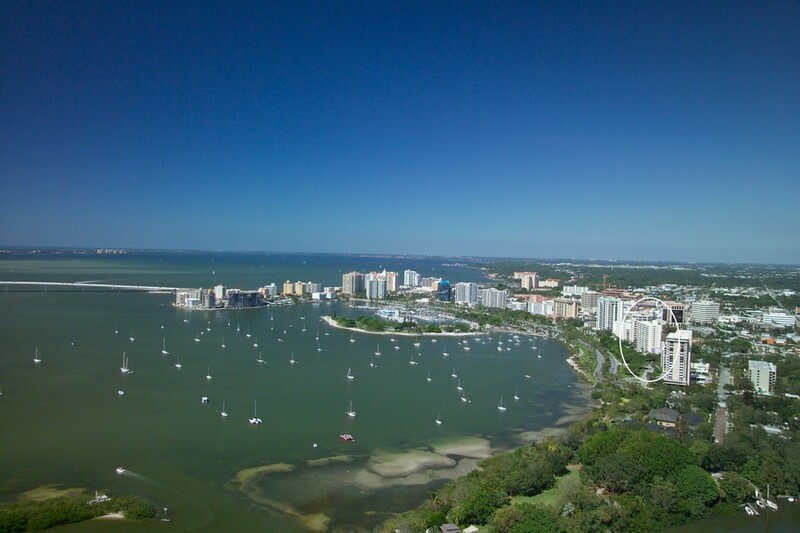 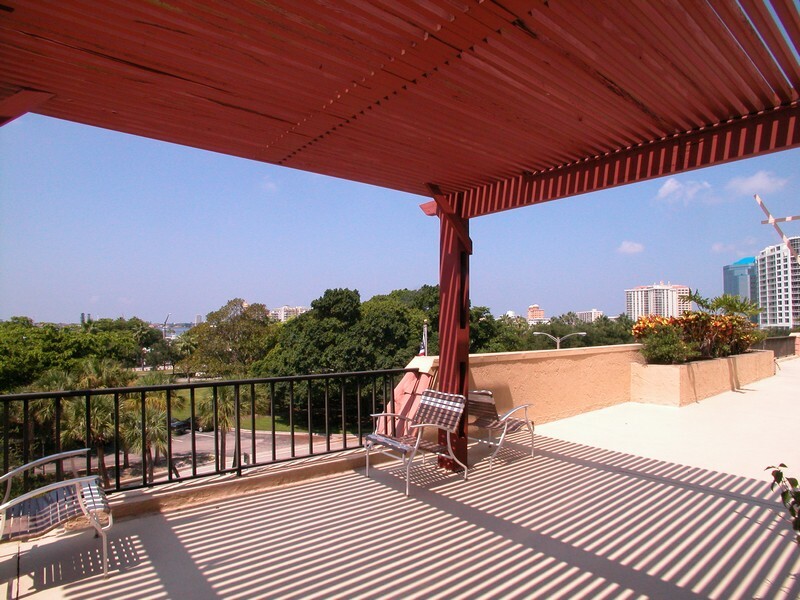 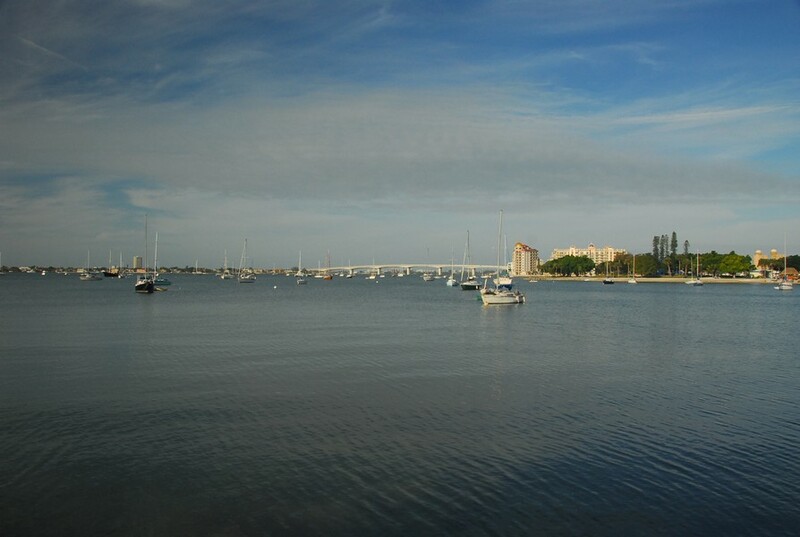 Browse all Dolphin Tower condos for sale and real estate in Sarasota, FL below! 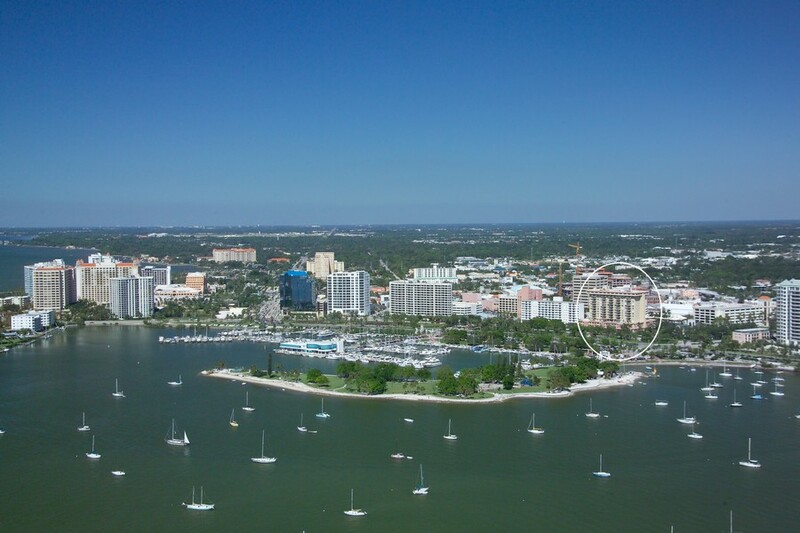 These Dolphin Tower real estate listings are updated every 15 minutes from our MLS system. 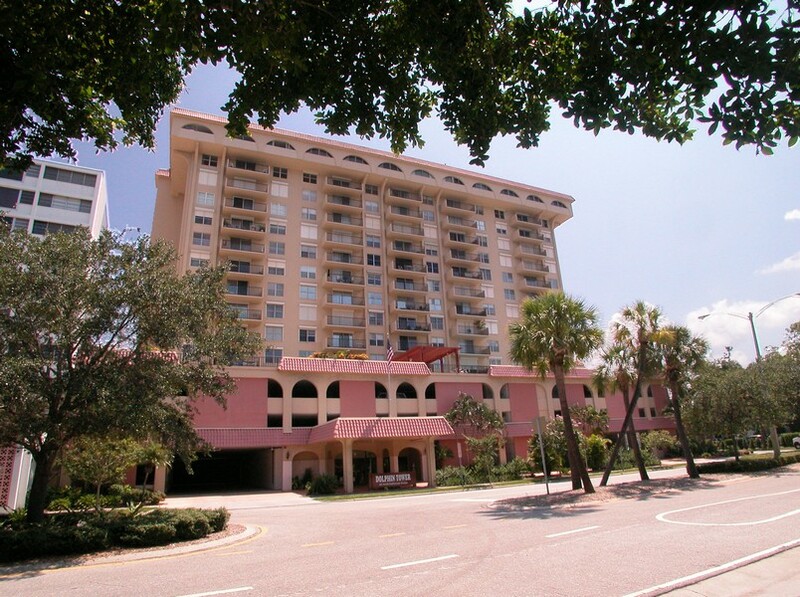 Contact us if you would like assistance buying or selling Dolphin Tower real estate.